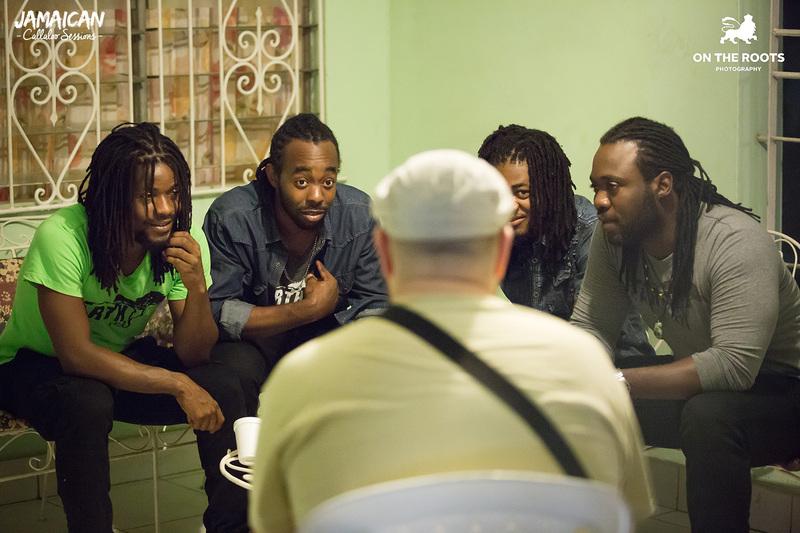 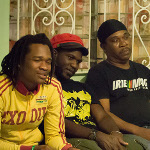 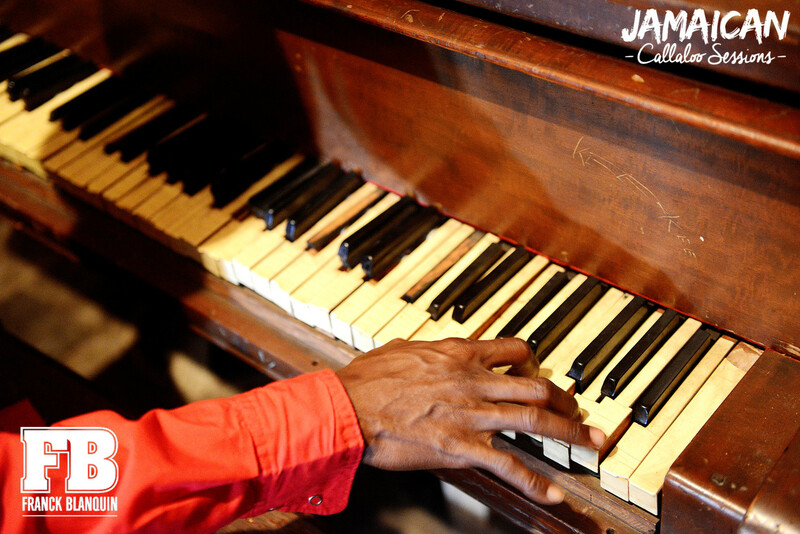 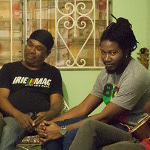 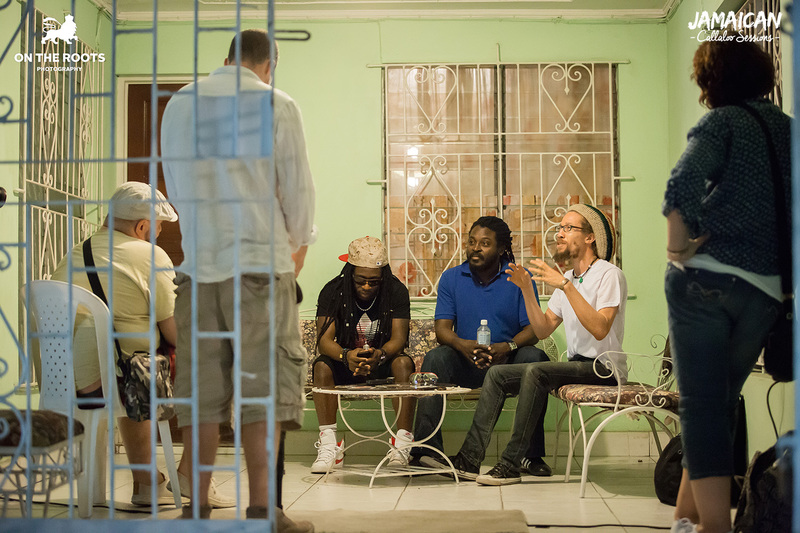 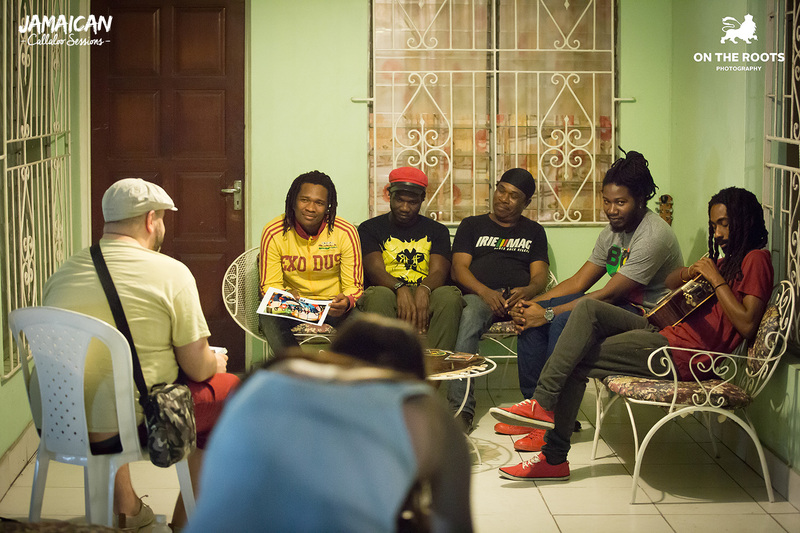 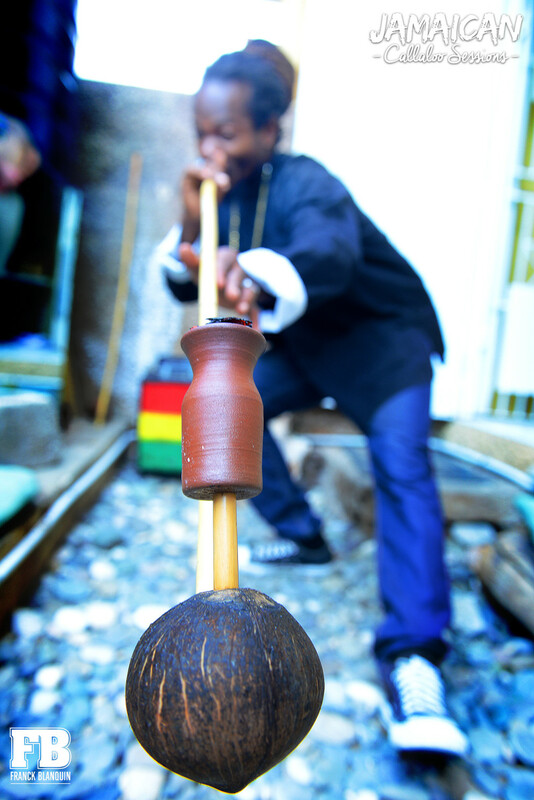 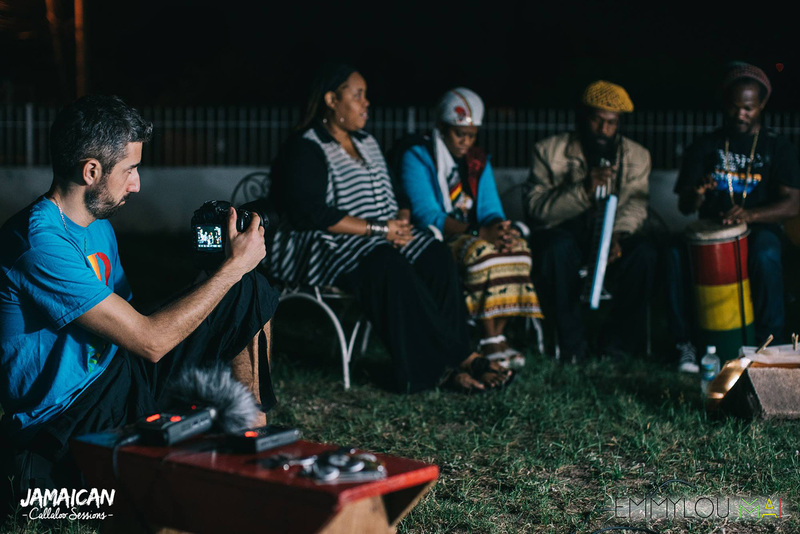 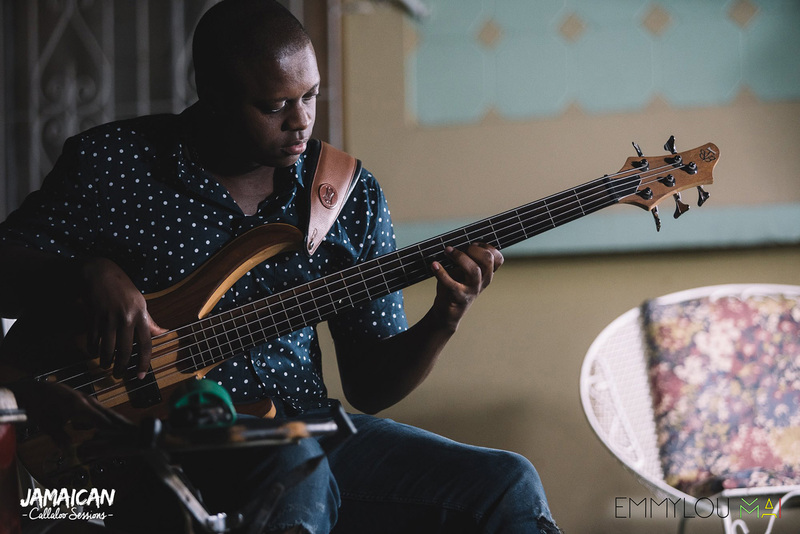 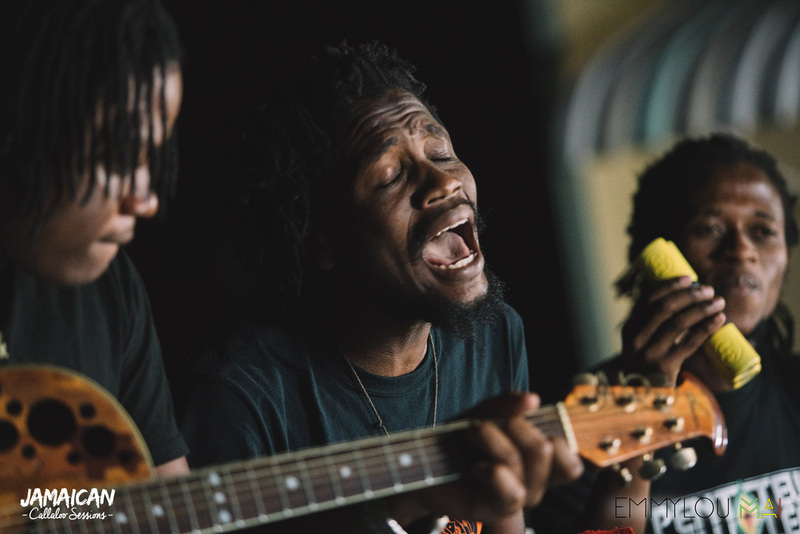 In 2015, we visited several studios from Kingston, recording artists acoustically during 3 days for the Jamaican Raw Sessions. 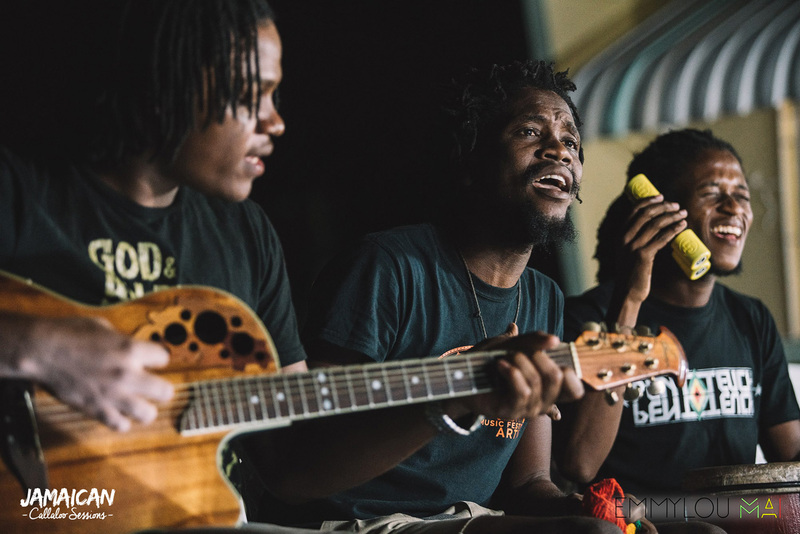 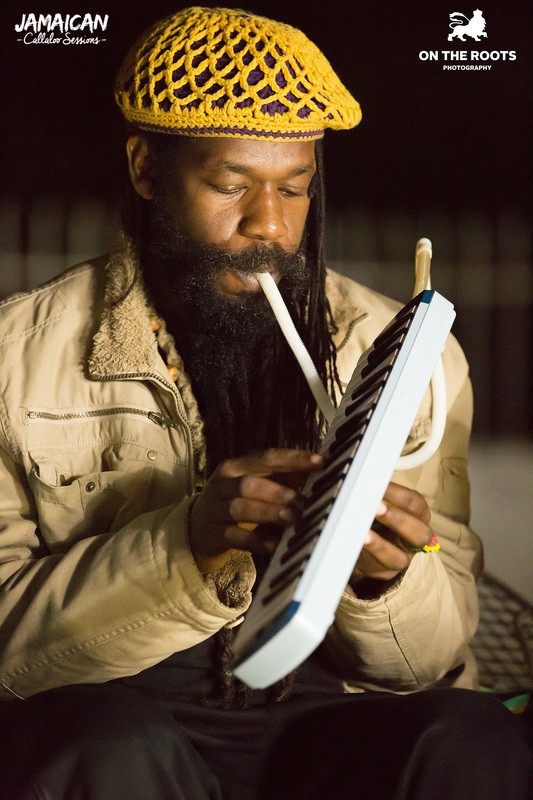 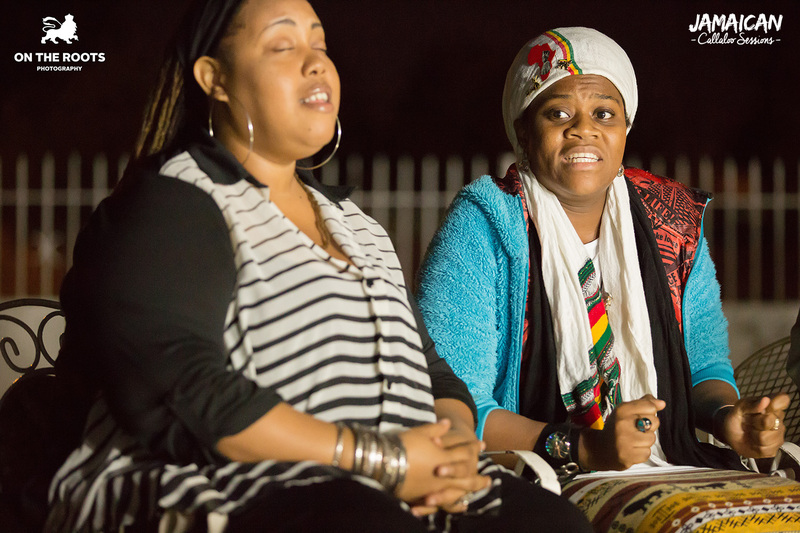 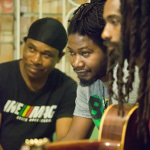 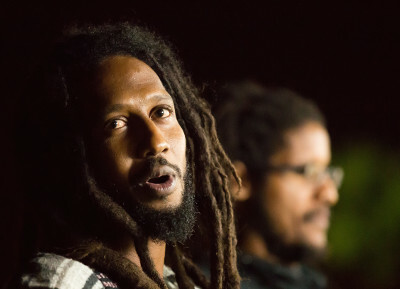 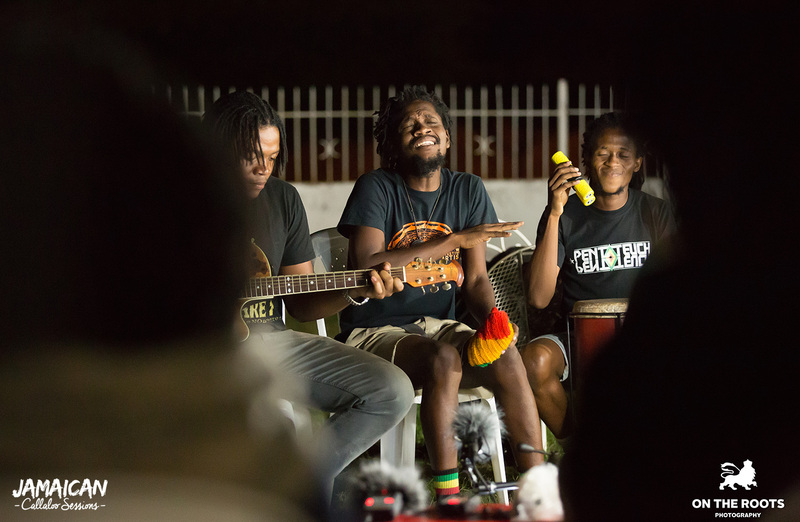 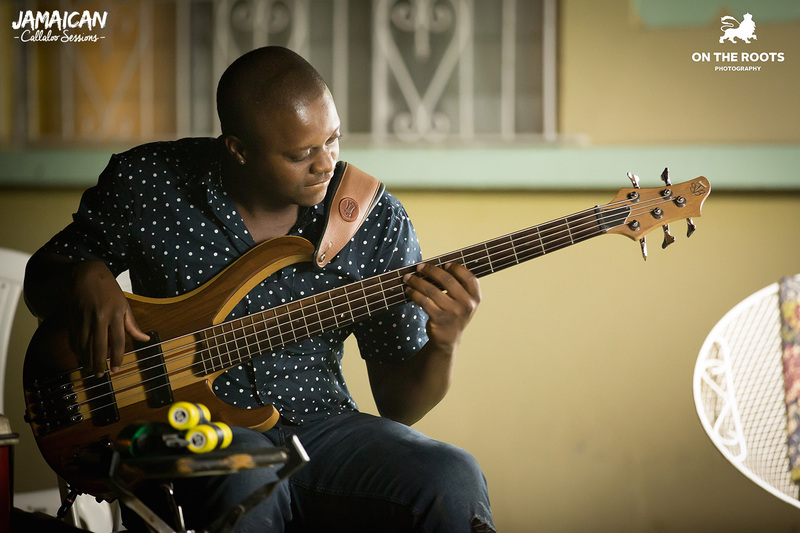 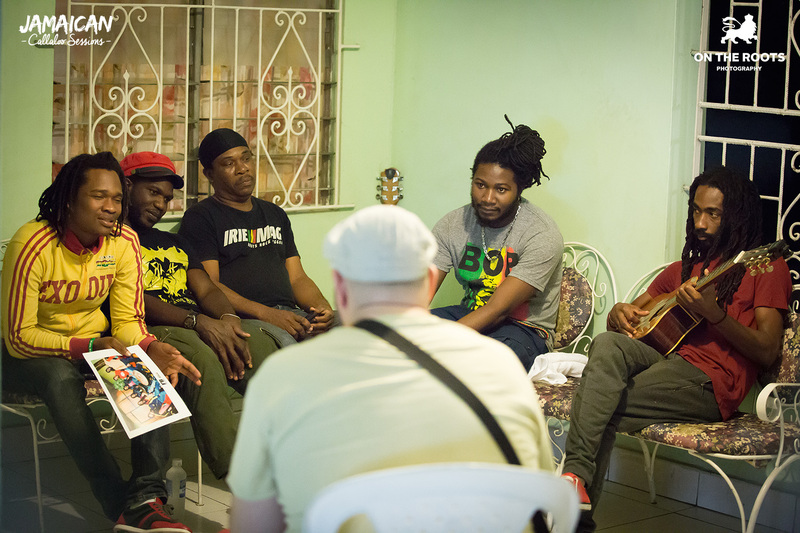 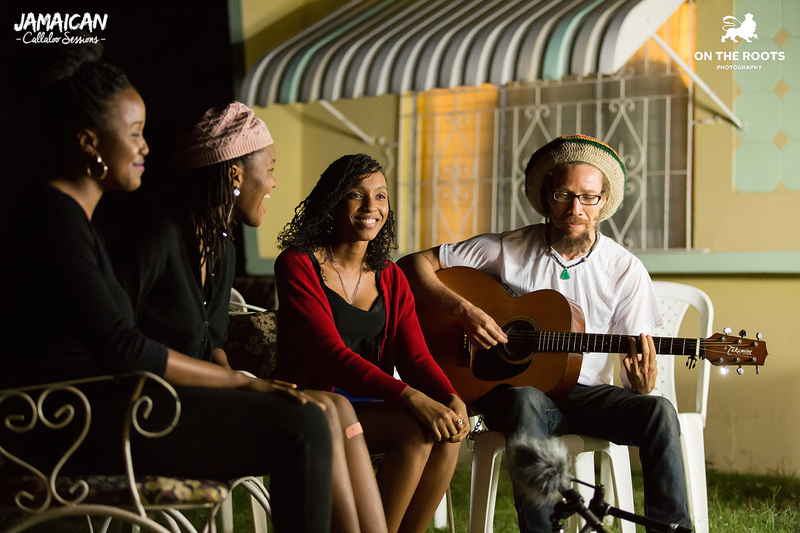 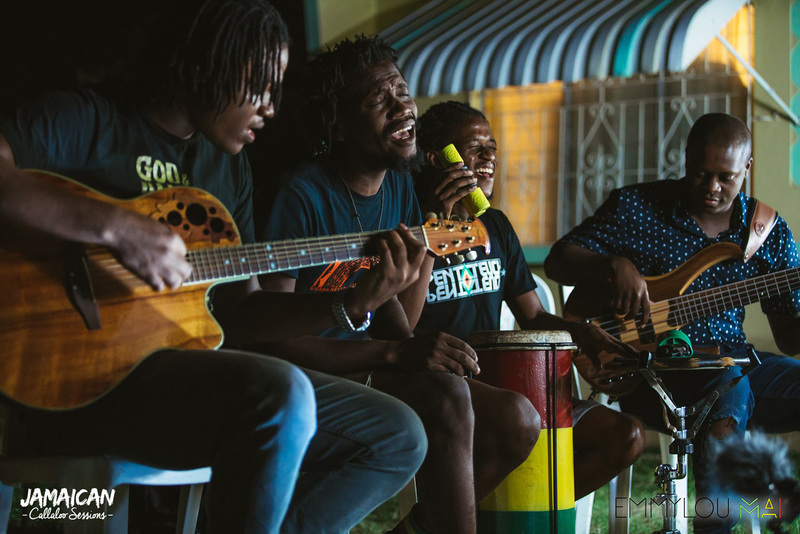 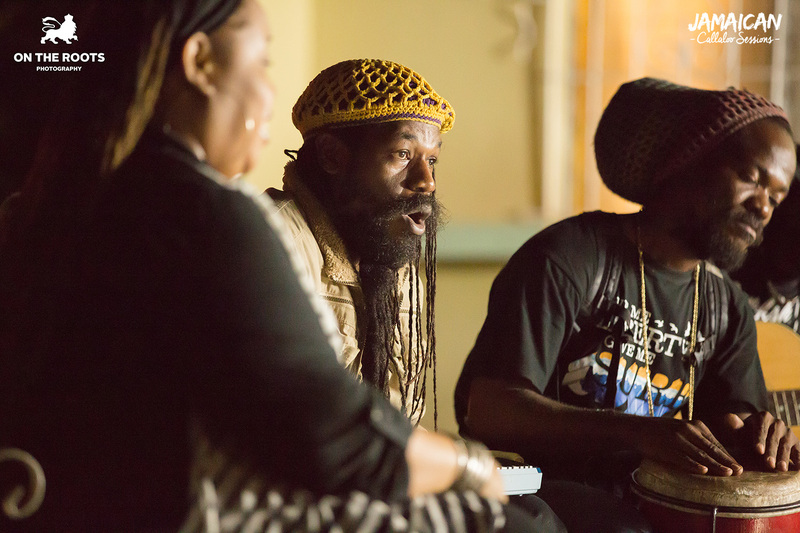 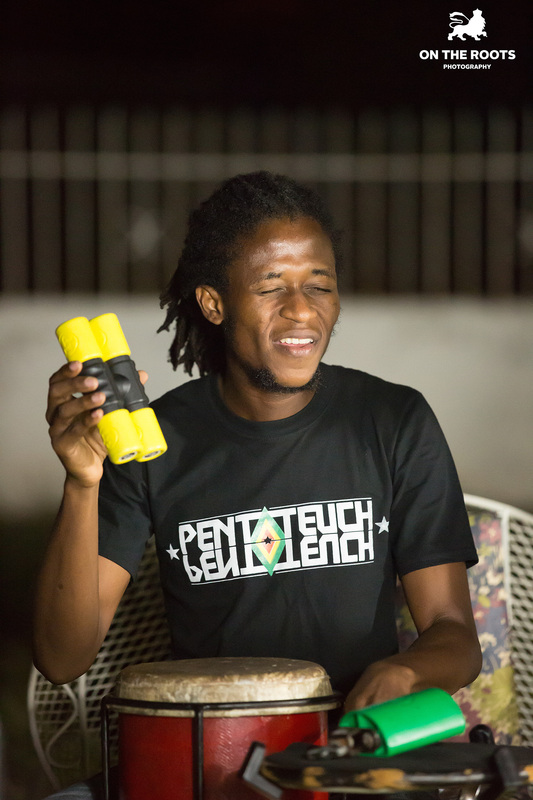 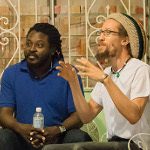 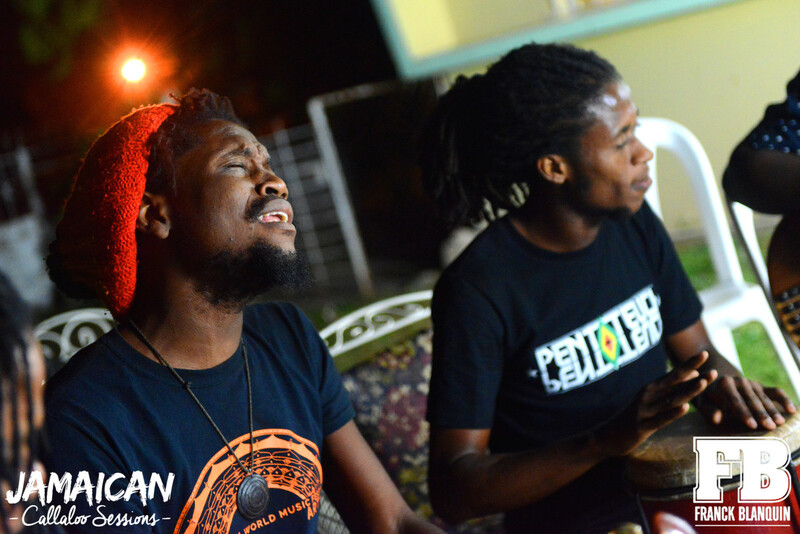 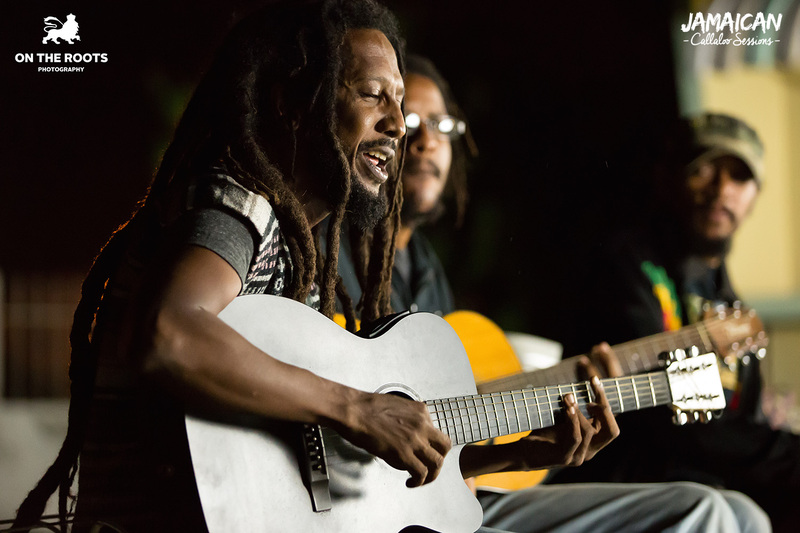 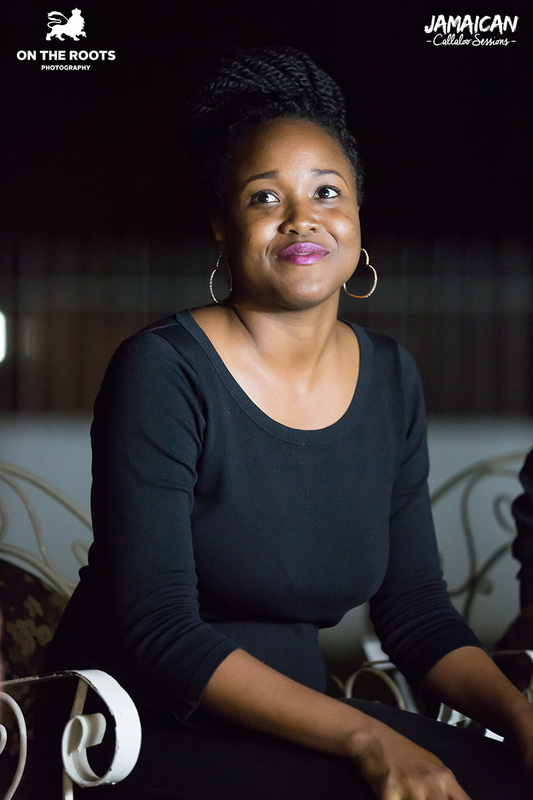 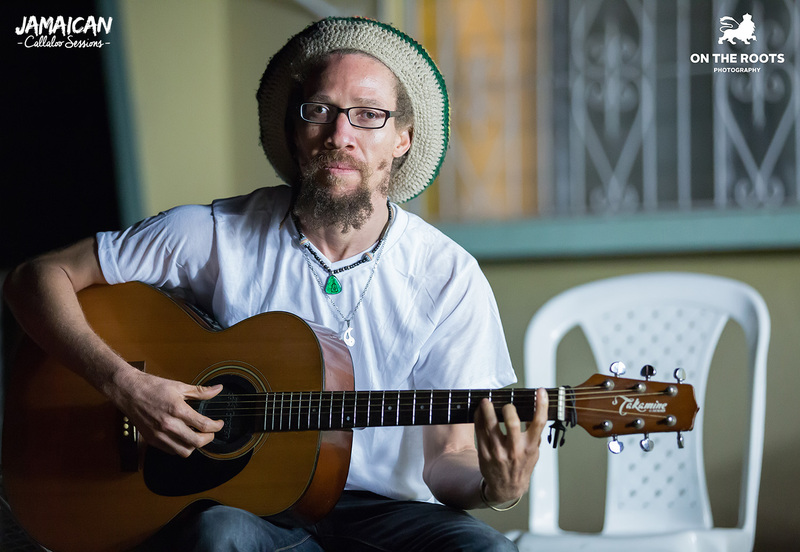 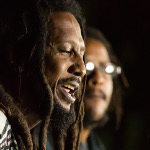 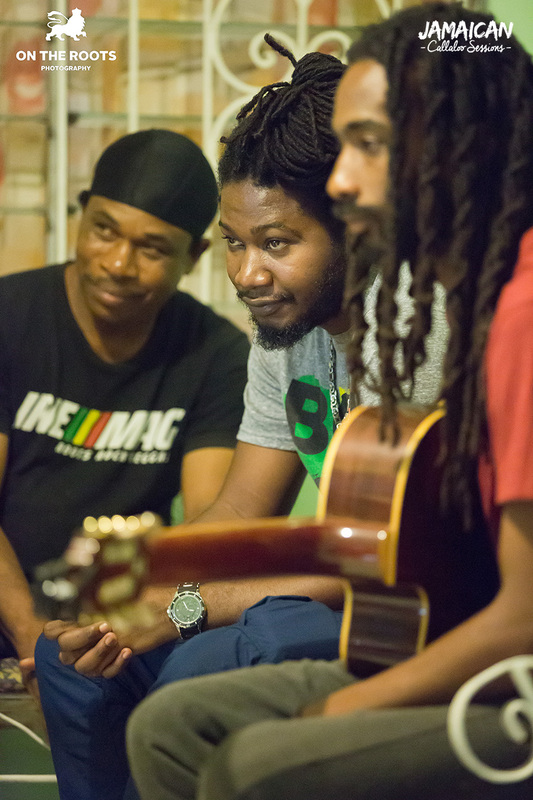 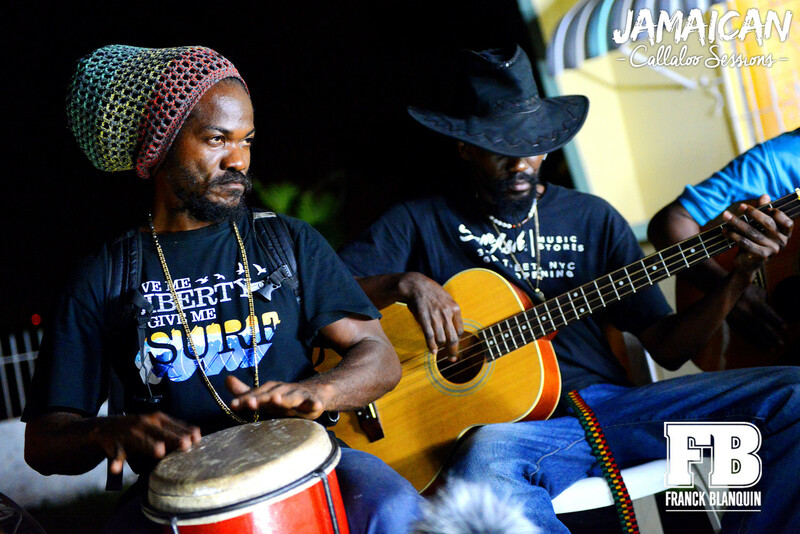 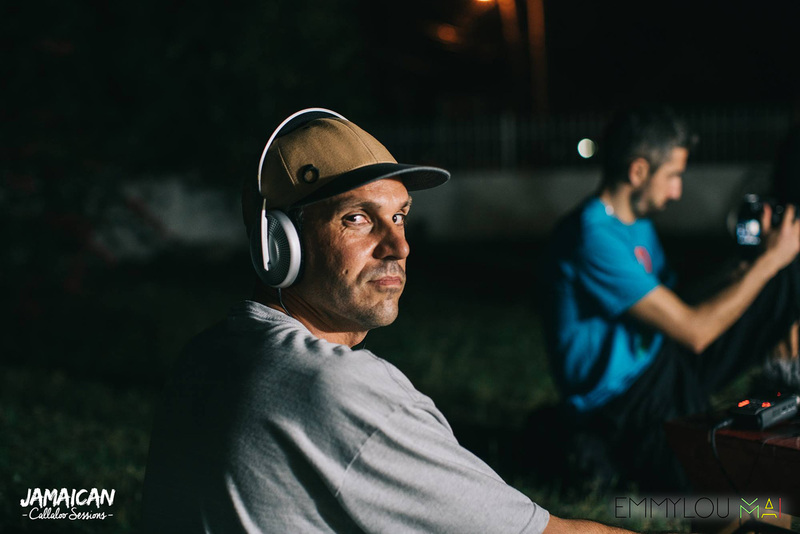 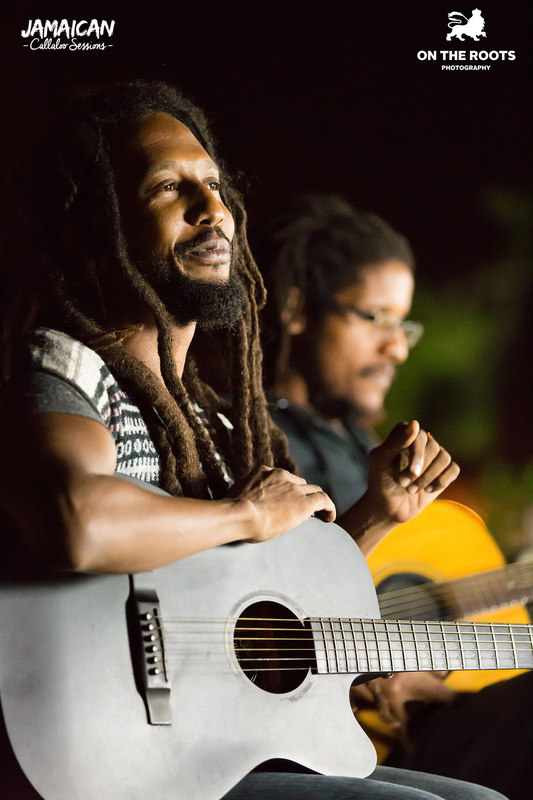 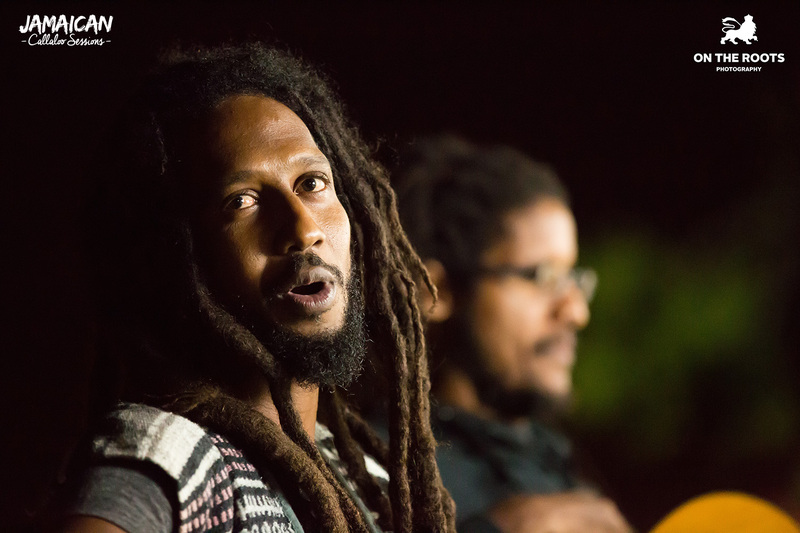 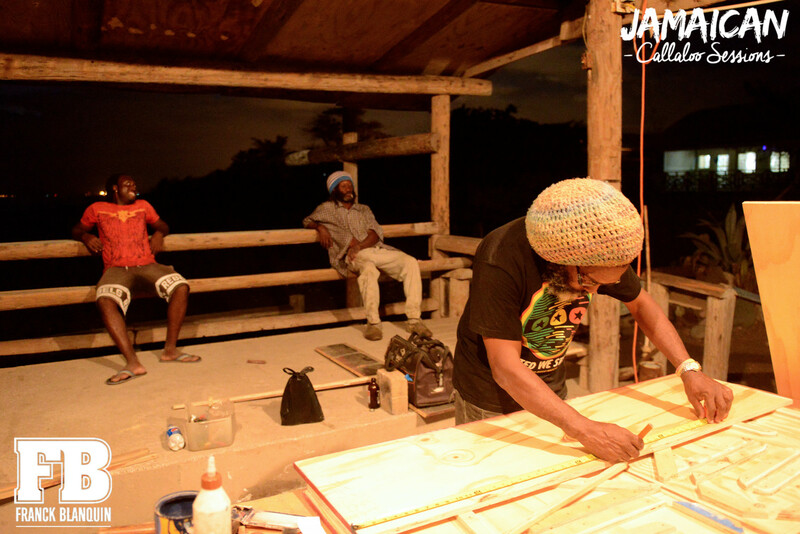 This time we wanted to focus on the reggae band movement with inviting 7 of them with their friends in our garden in Kingston to play acoustically and share the evening all together. 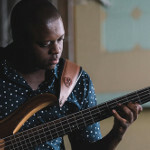 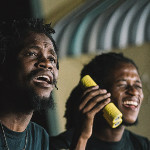 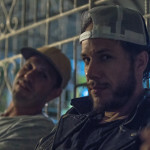 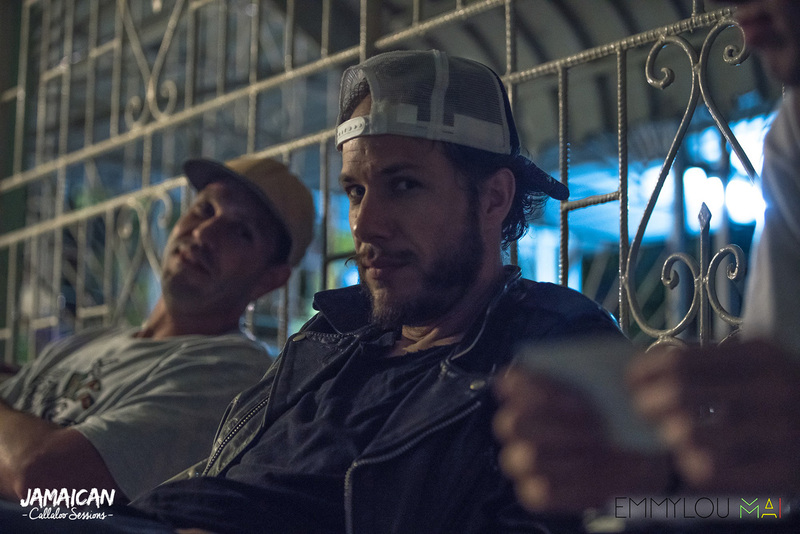 Earlier this day we went downtown Kingston to the Coronation market alonside singer Derajah and his friend Ras Kelly, son of legendary bassist Flabba Holt. 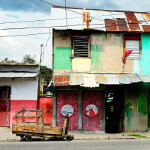 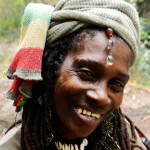 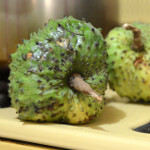 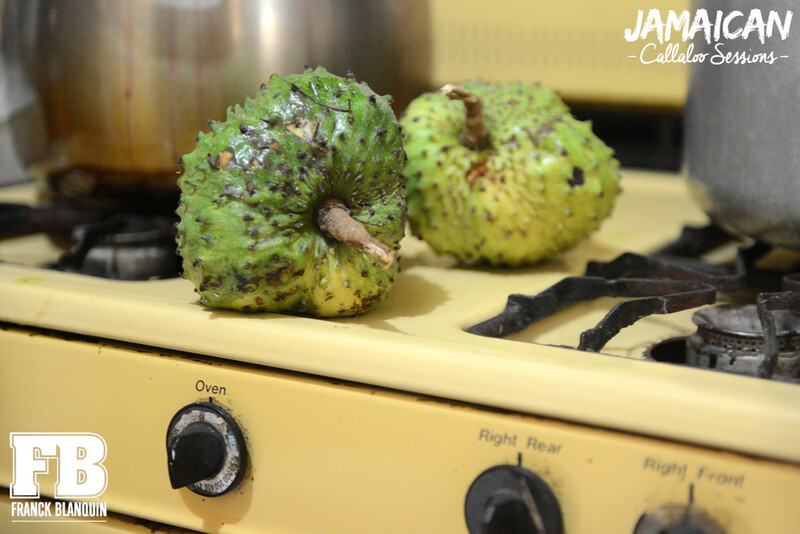 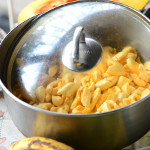 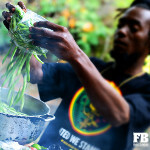 There we got some fruits & vegetables to cook ital rasta food for everyone. 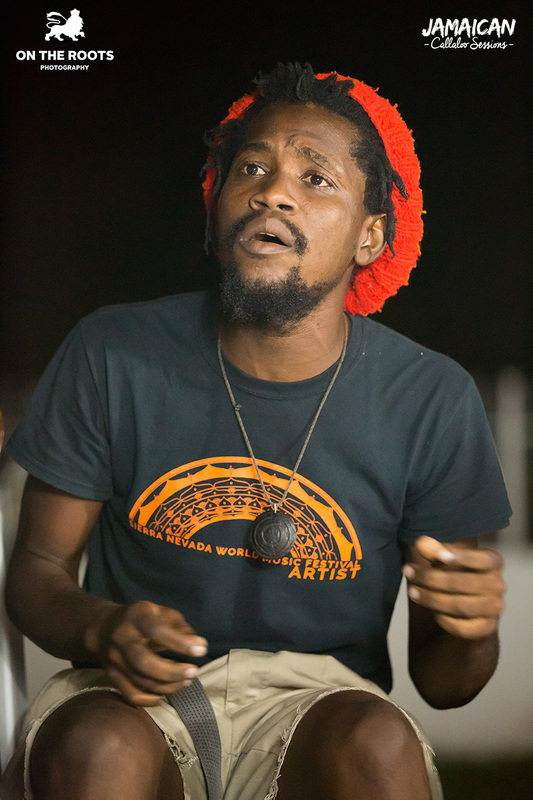 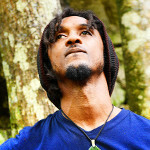 Dubtonic Kru, EarthKry, Raging Fyah, Adahzeh, Uprising Roots, Pentateuch Movement and Rootz Underground, alongside your host Derajah. 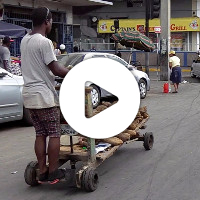 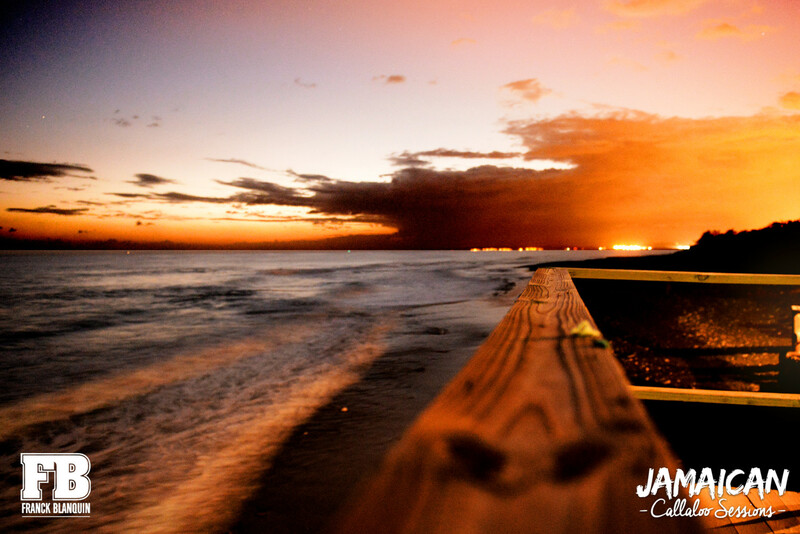 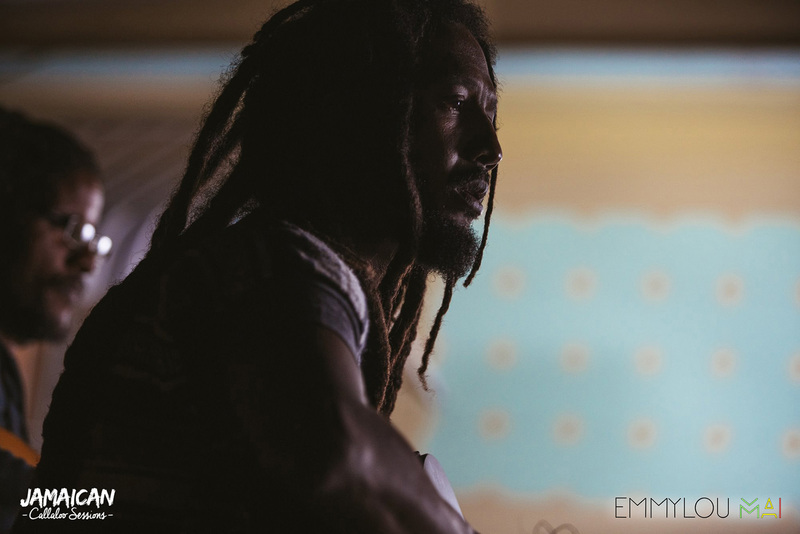 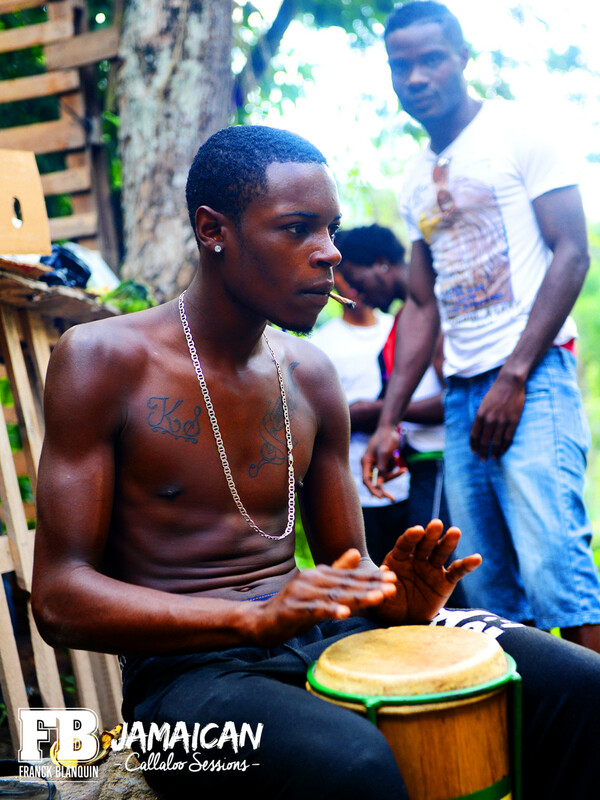 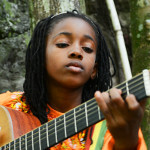 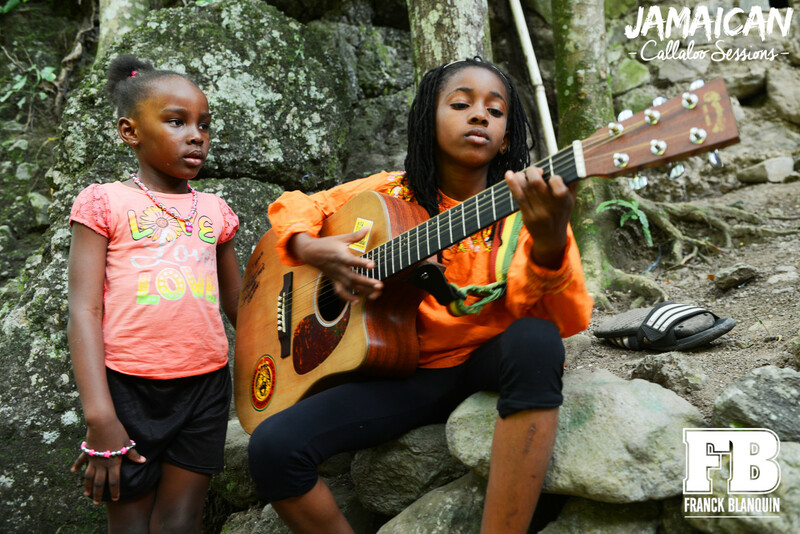 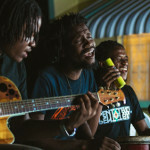 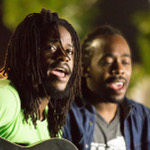 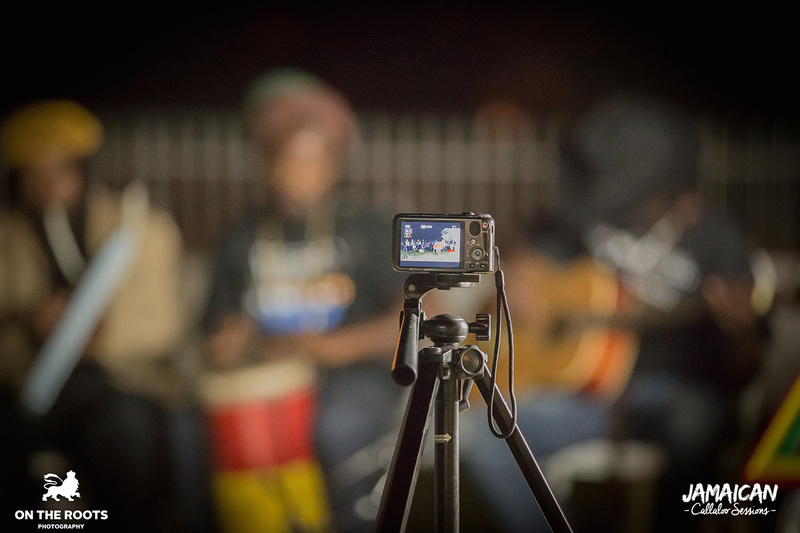 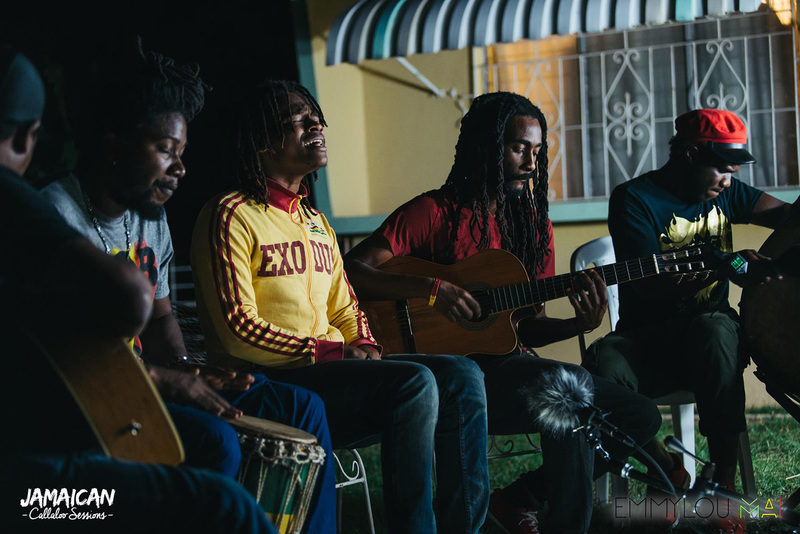 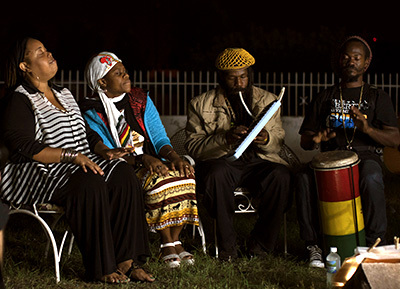 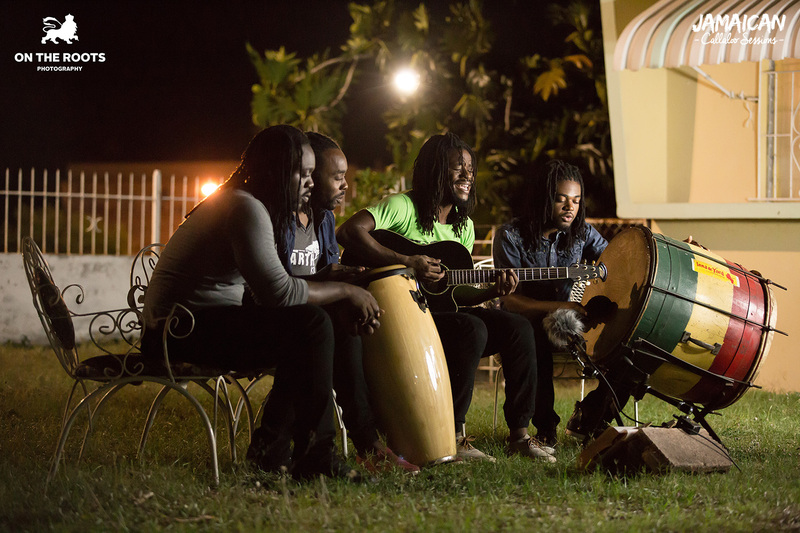 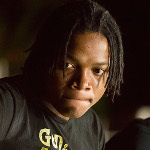 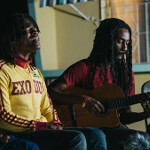 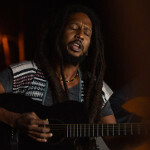 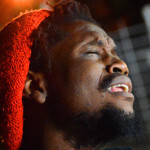 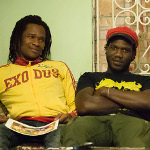 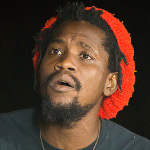 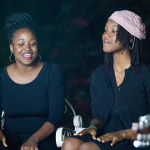 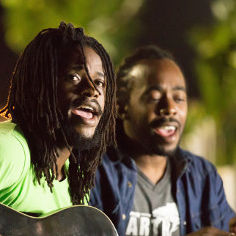 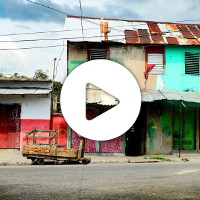 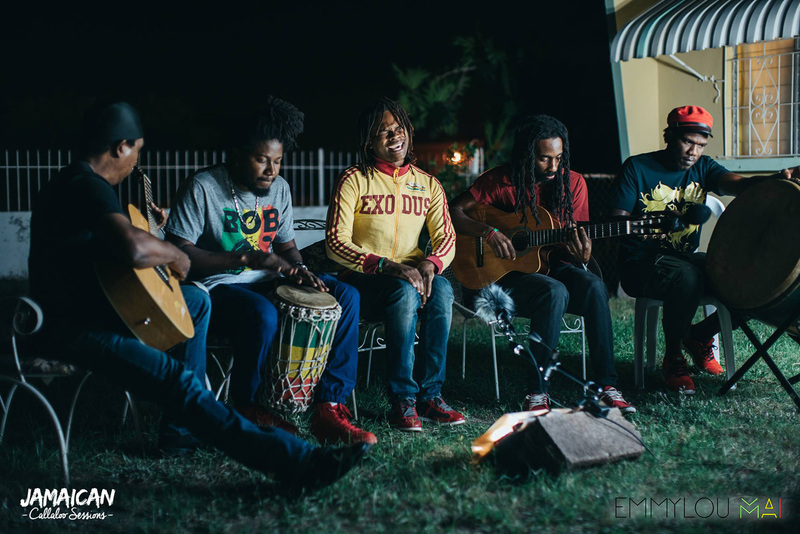 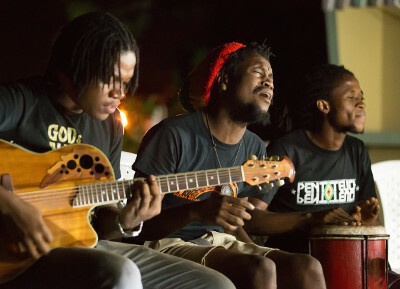 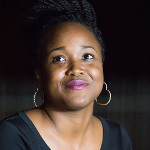 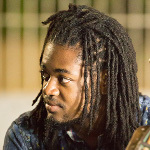 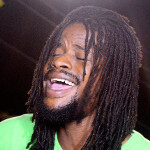 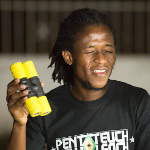 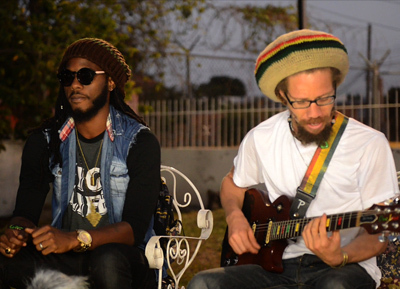 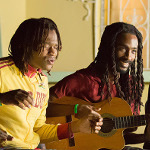 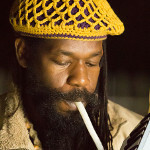 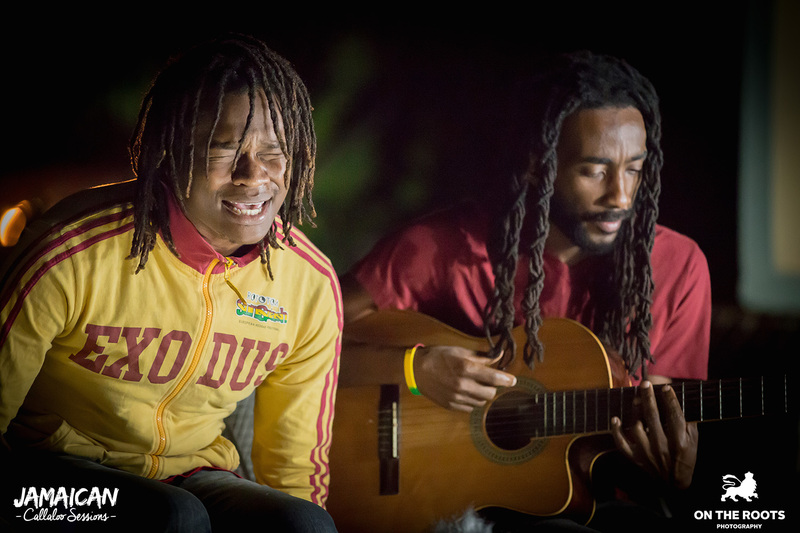 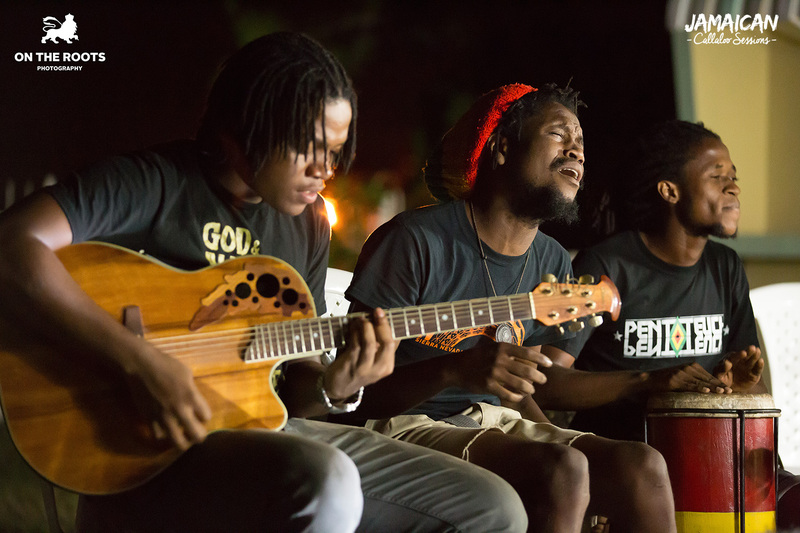 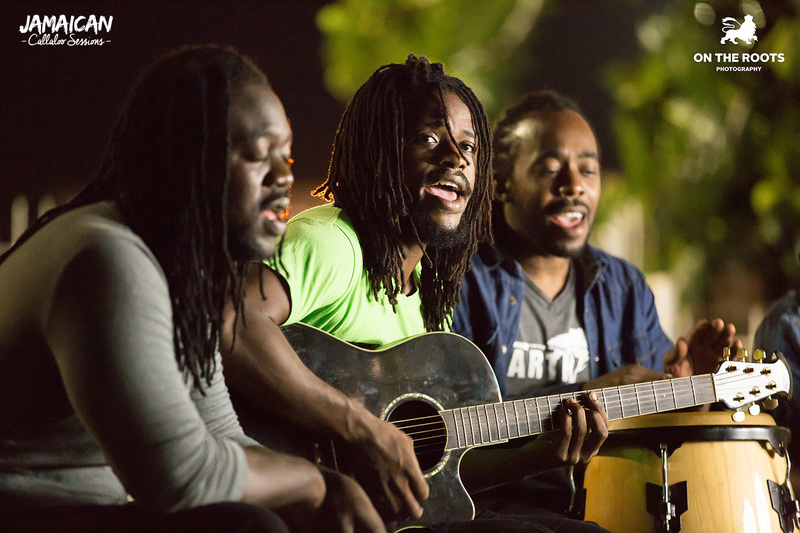 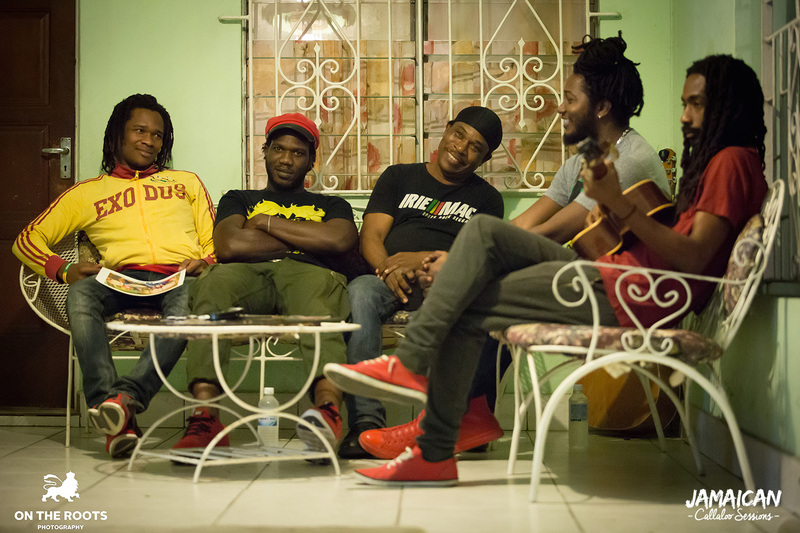 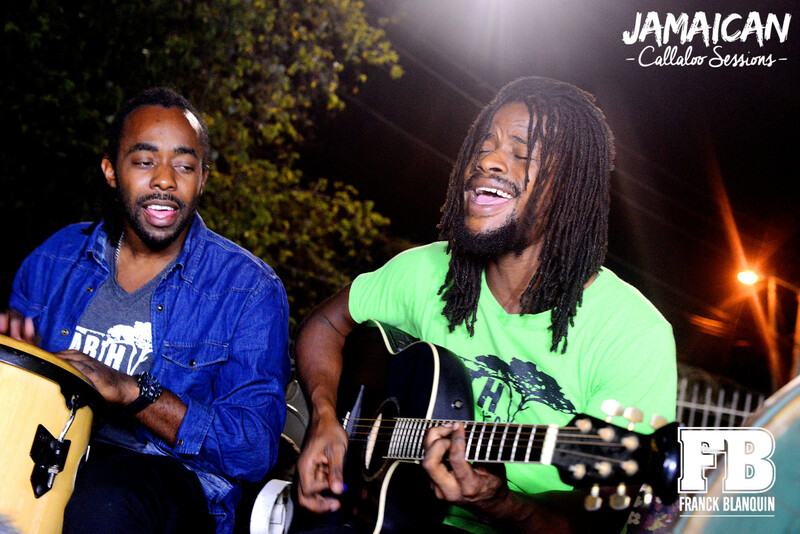 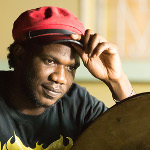 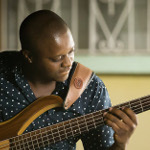 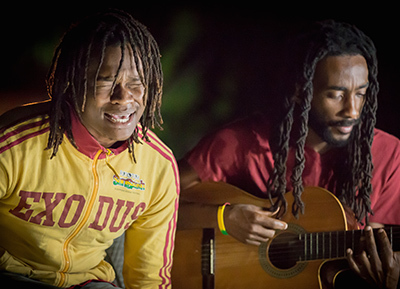 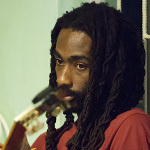 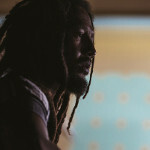 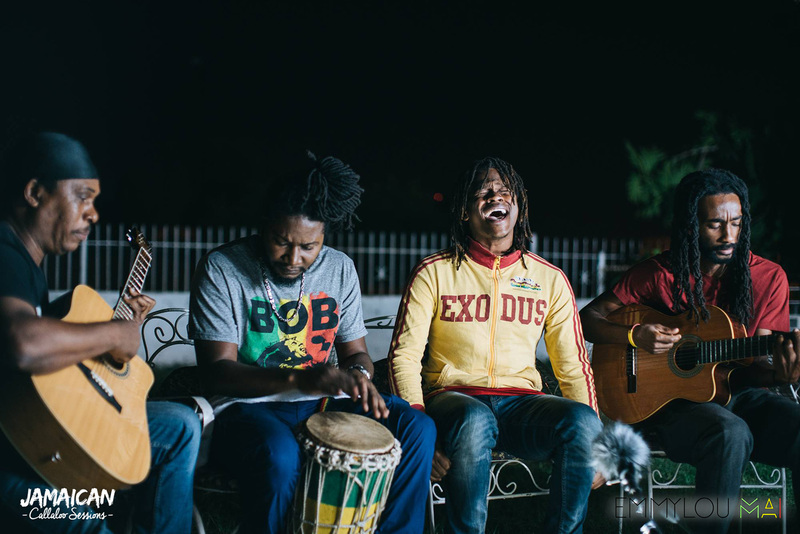 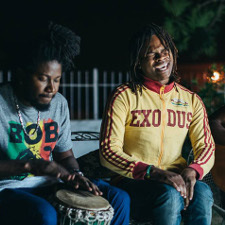 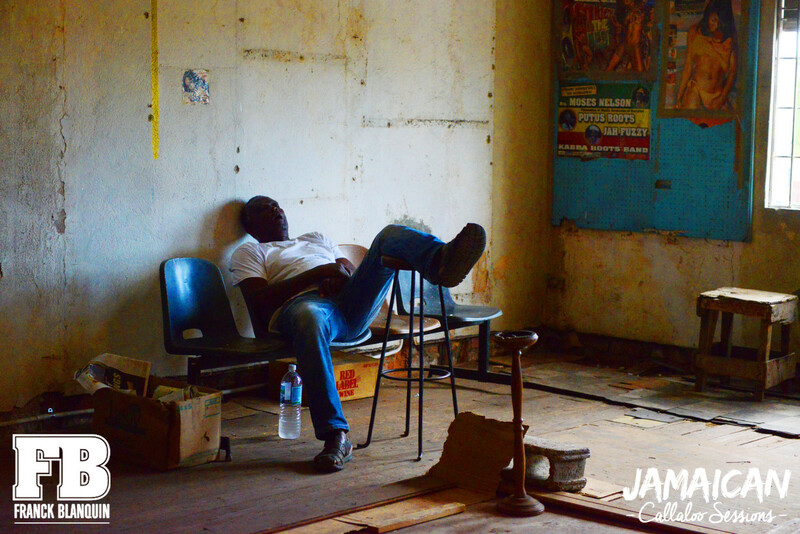 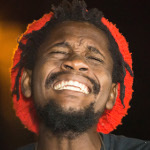 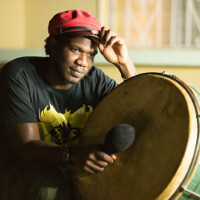 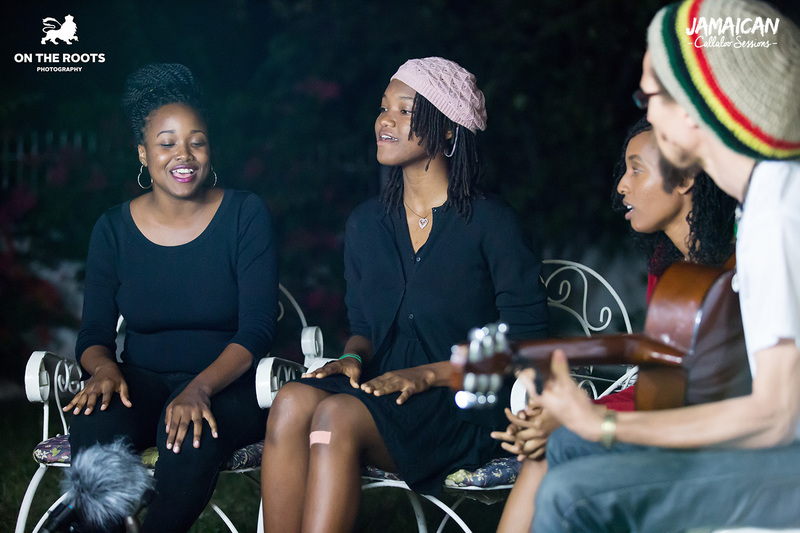 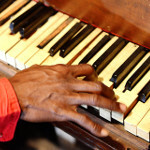 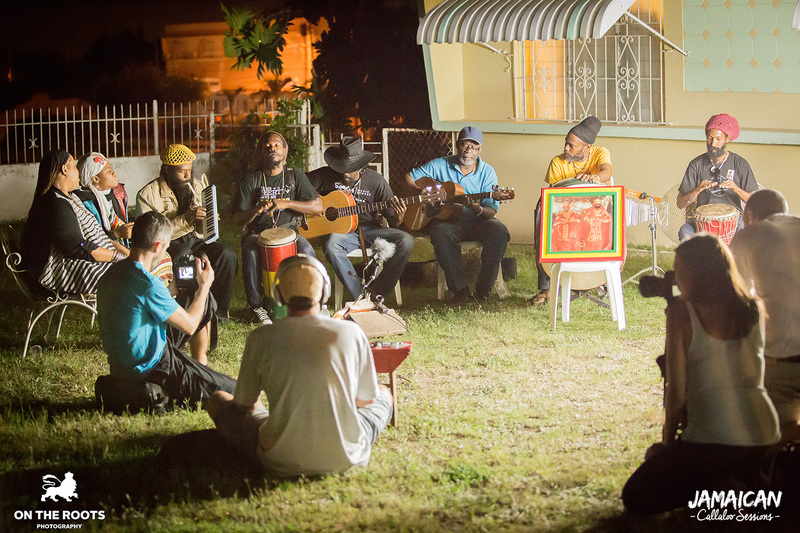 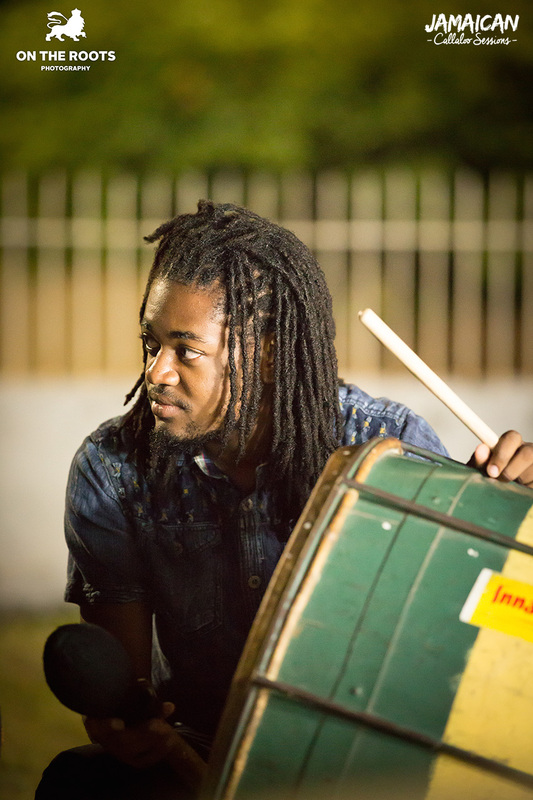 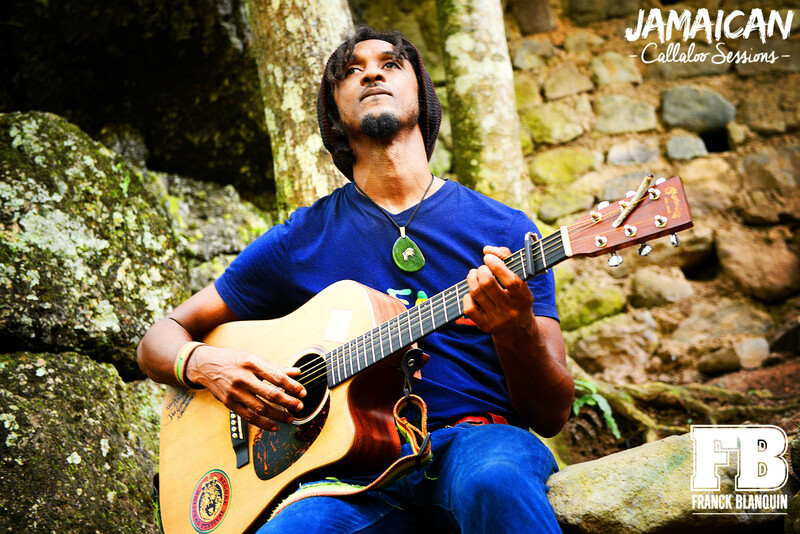 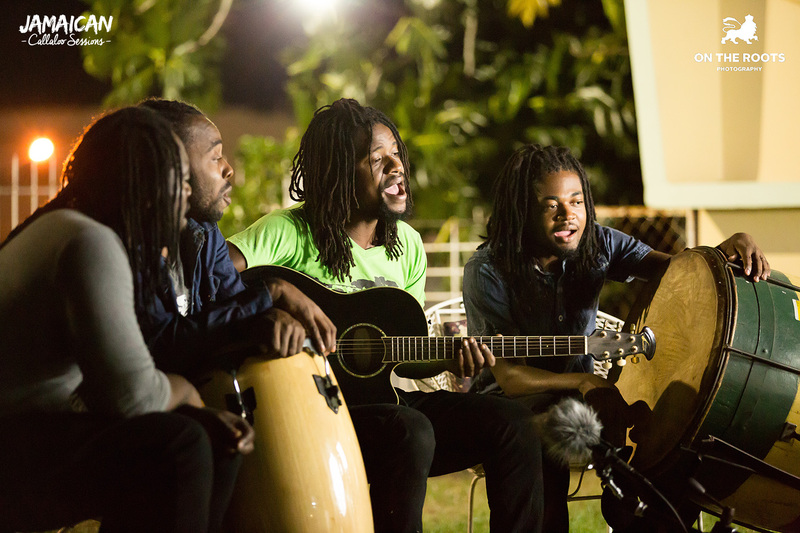 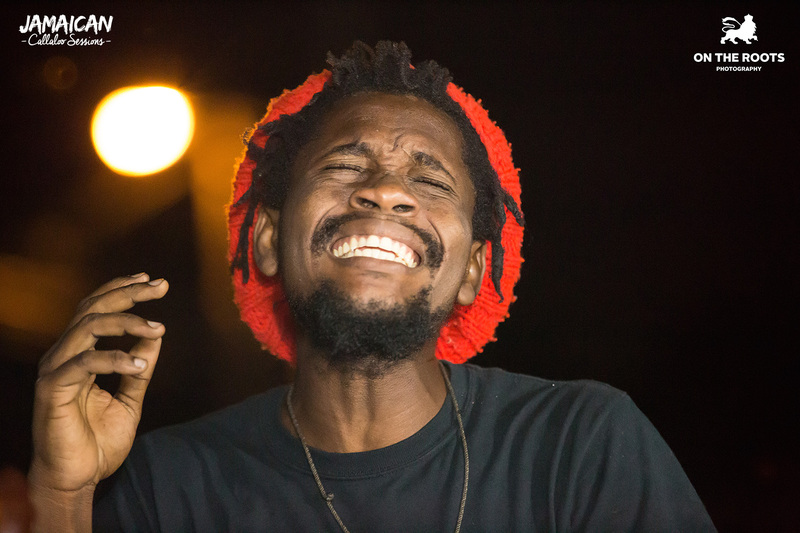 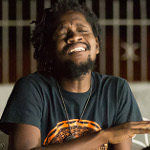 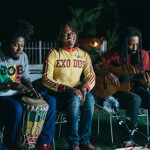 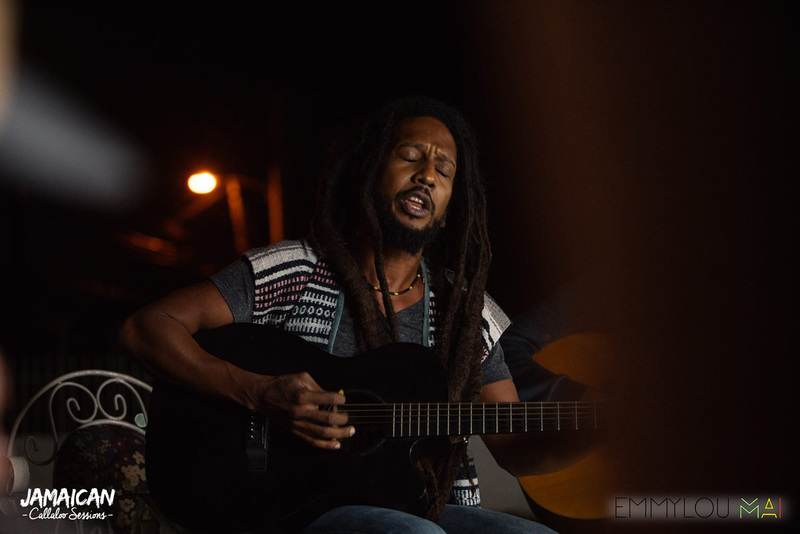 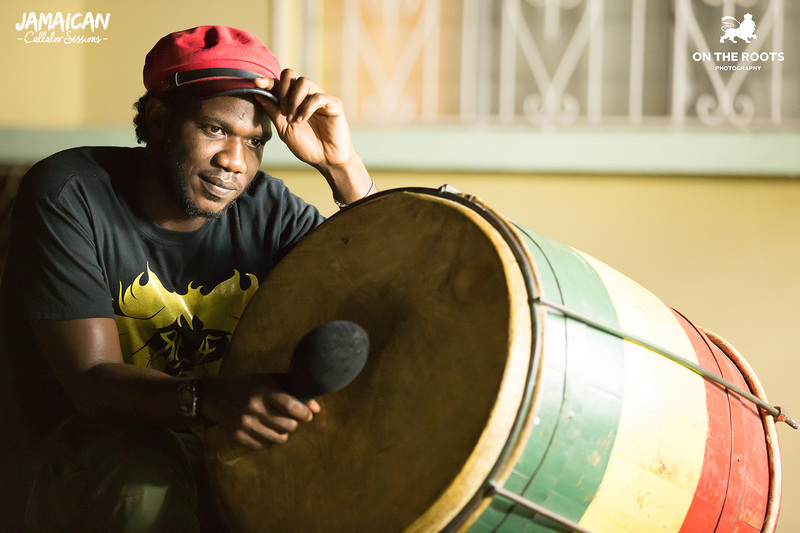 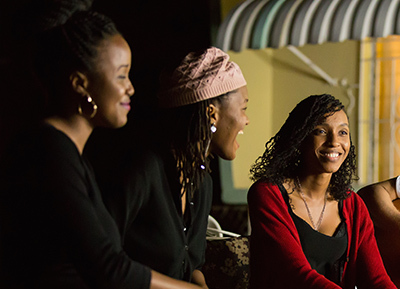 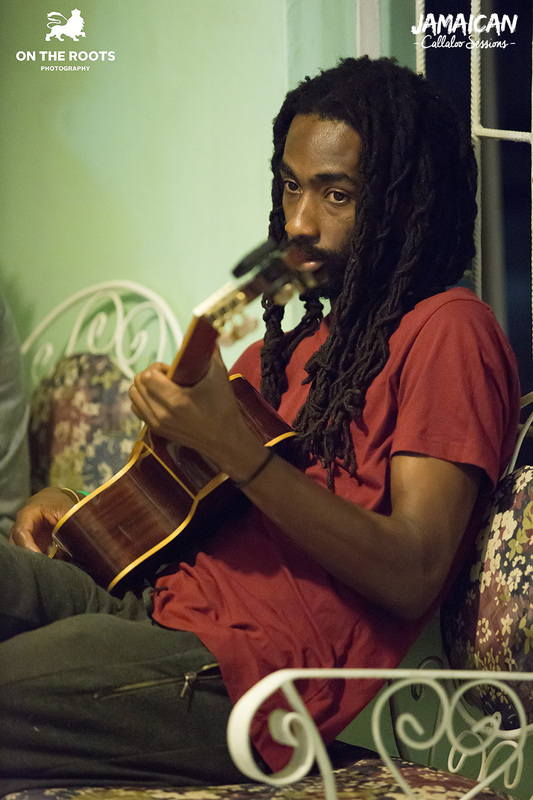 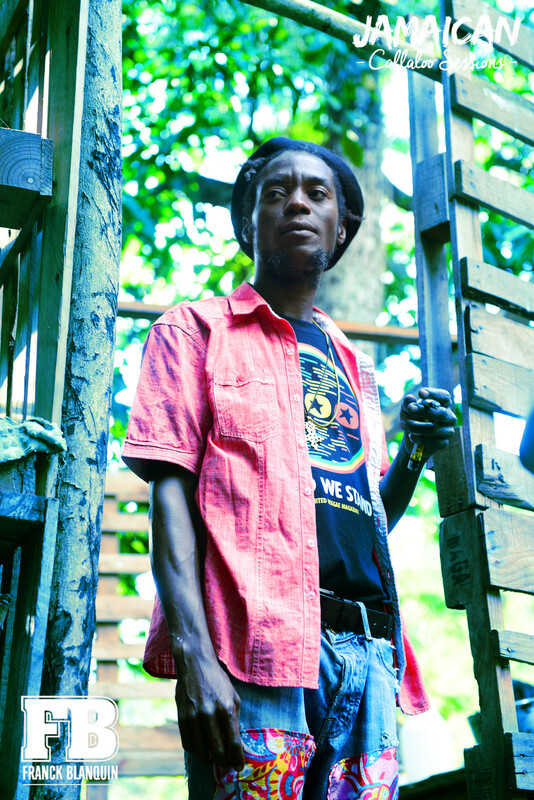 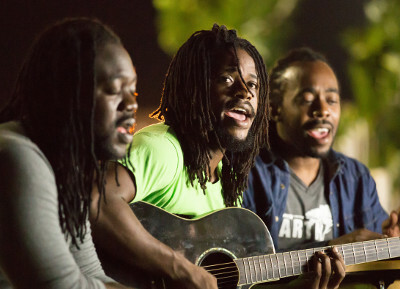 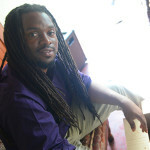 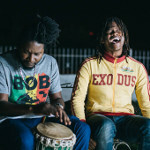 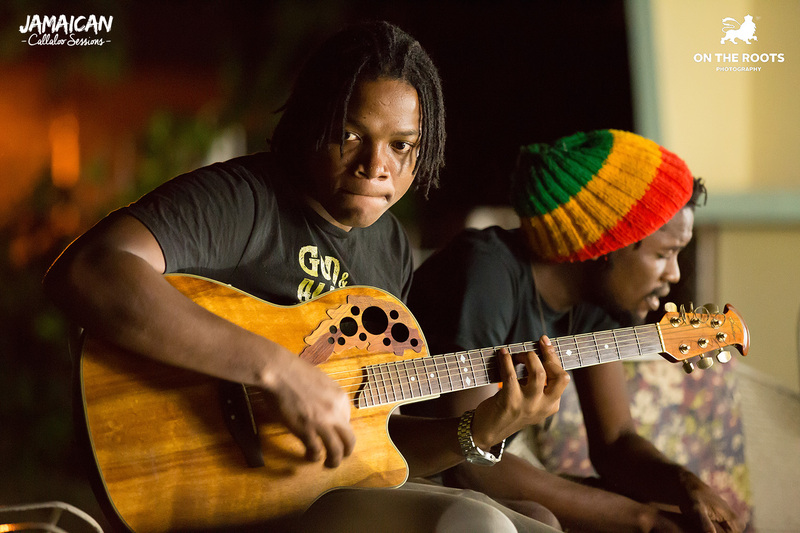 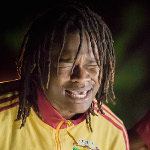 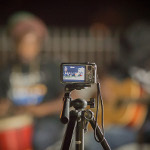 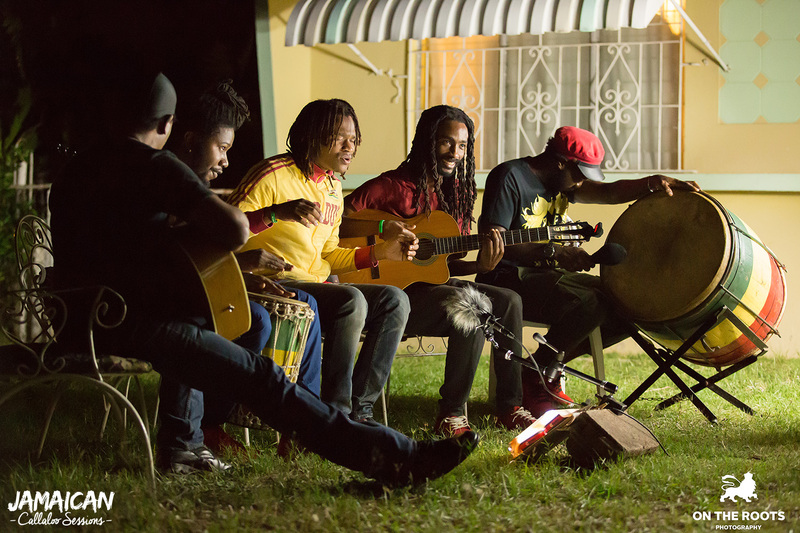 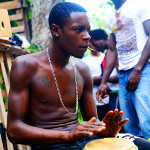 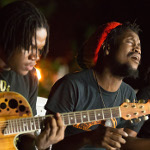 Watch 22 acoustic videos from 7 Jamaican bands. 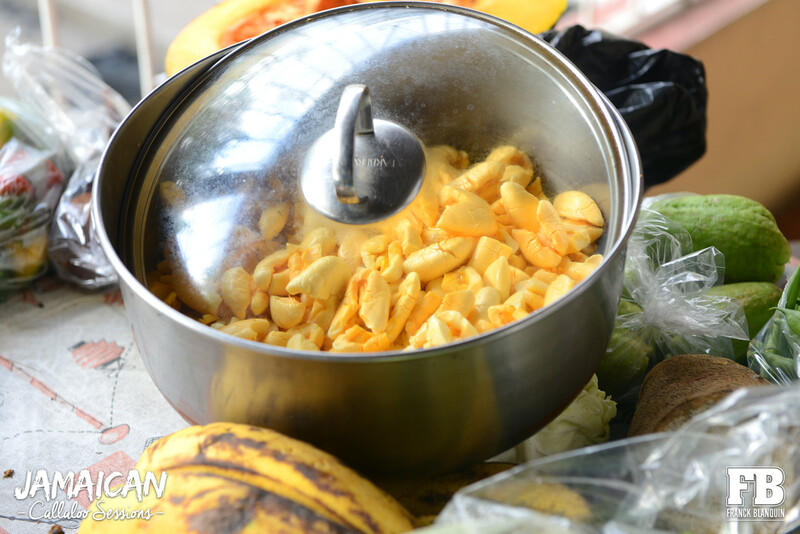 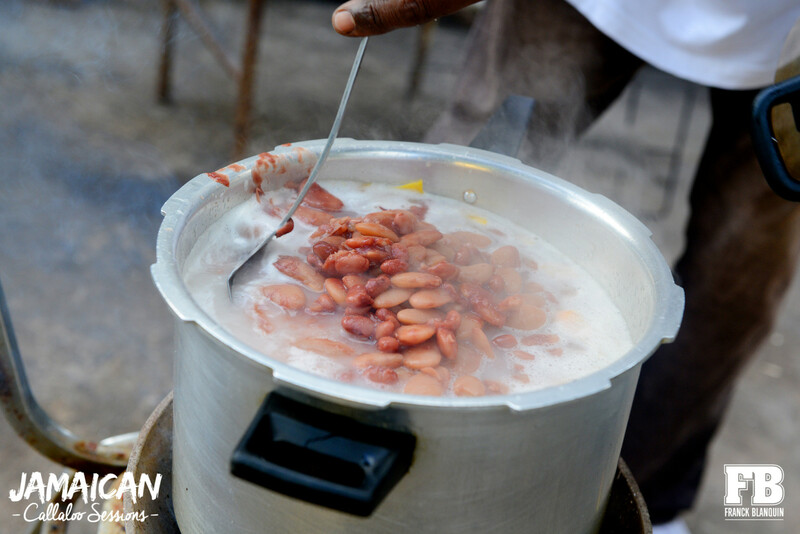 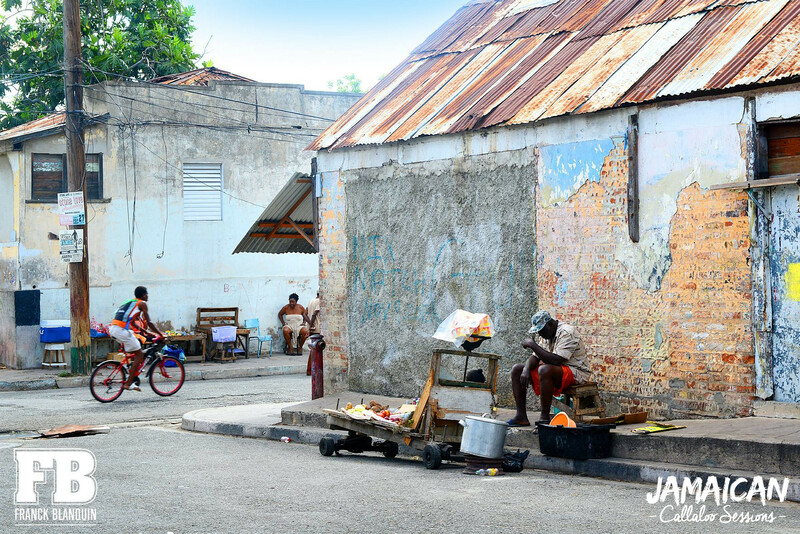 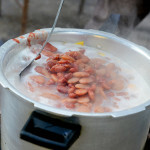 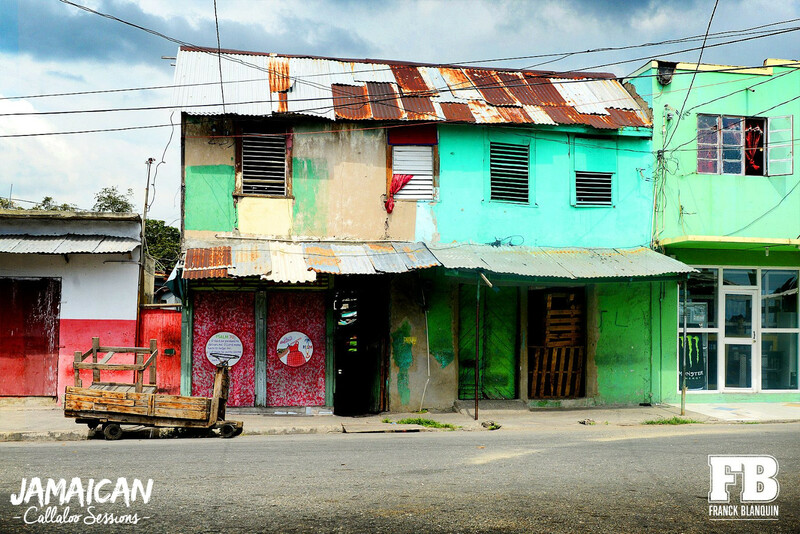 The same day we went downtown to the Coronation market to buy fruits and vegetables to cook ital food for the bands and their friends. 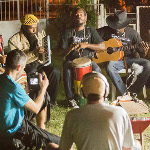 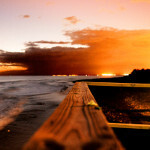 Watch the videos of the sessions preparation. 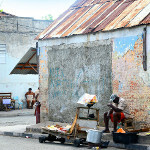 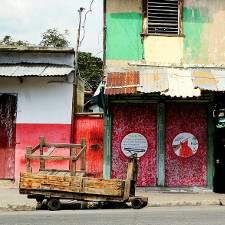 Derajah and Relly Kelly walking downtown Kingston. 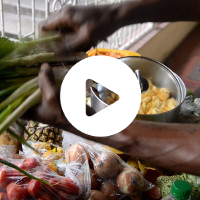 Ras Kelly and Derajah buy some Jamaican fruits and vegetables in the Coronation Market of Kingston. 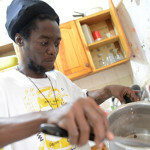 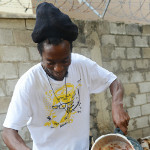 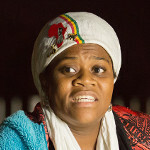 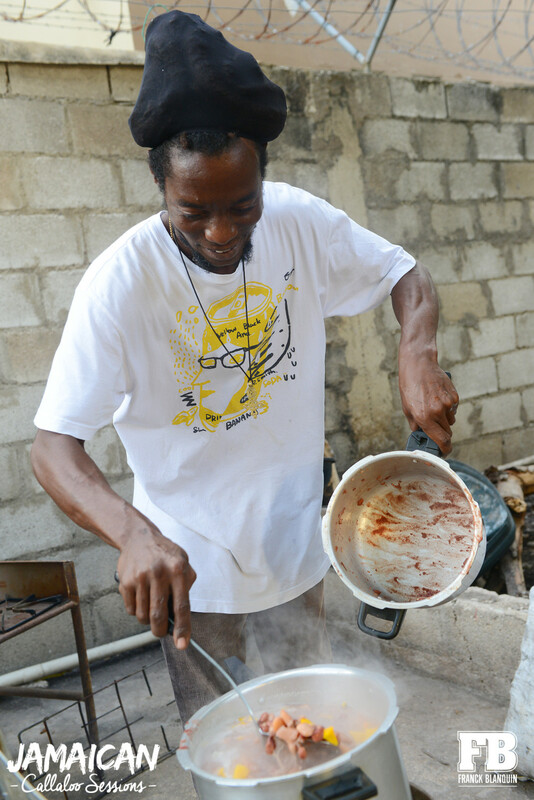 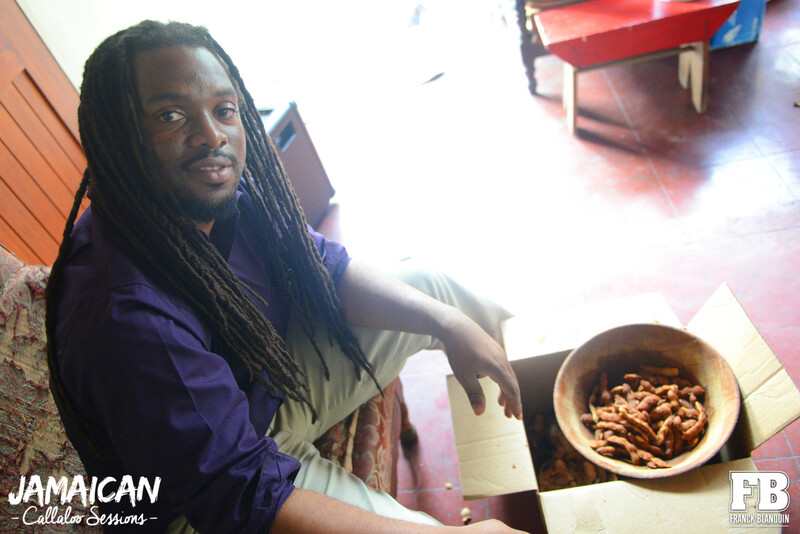 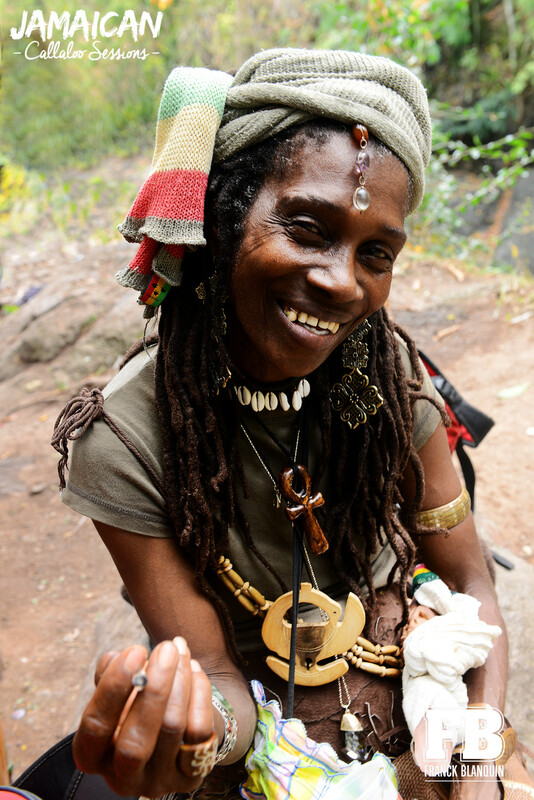 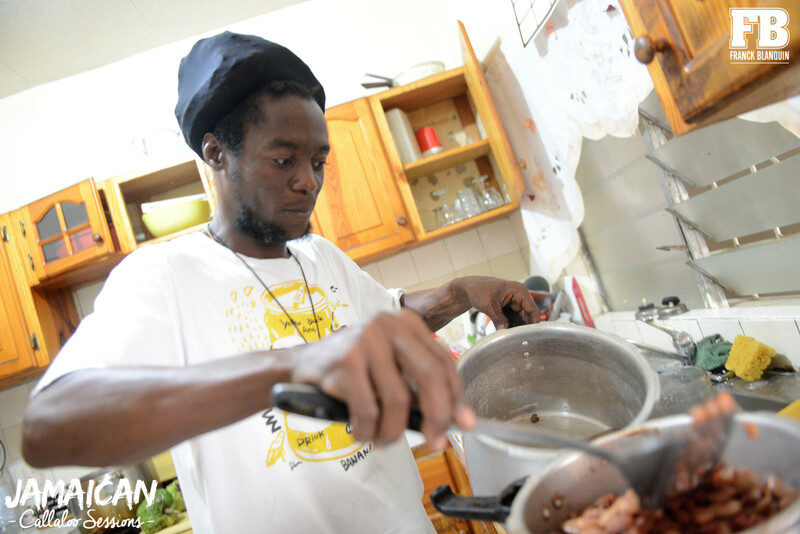 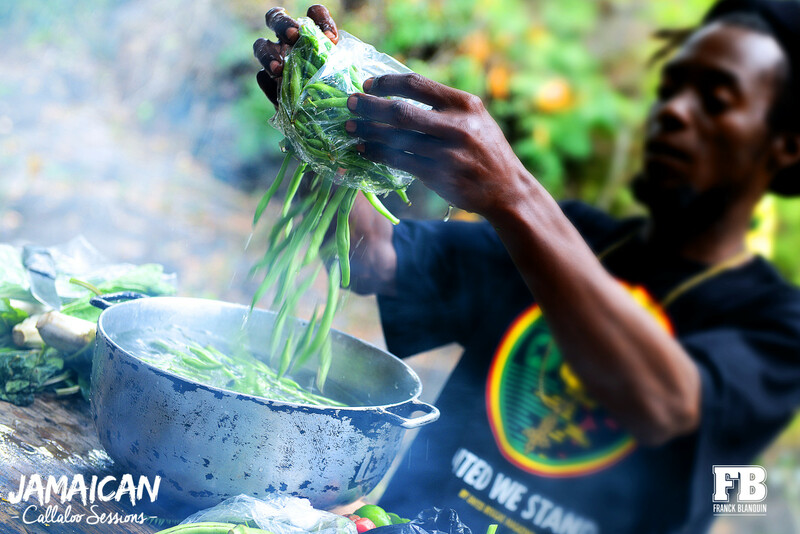 Ras Kelly and Derajah prepared some ital food for all the guests. 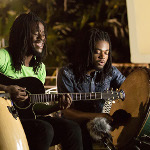 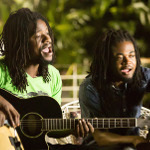 Watch the videos of acoustic songs by Raging Fyah, Dubtonic Kru, Pentateuch Movement, Uprising Roots, Adahzeh, EarthKry & Rootz Underground. 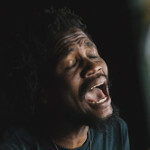 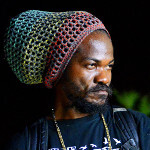 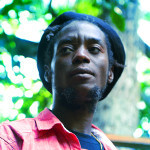 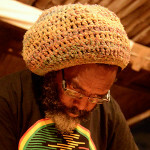 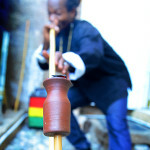 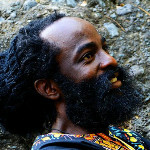 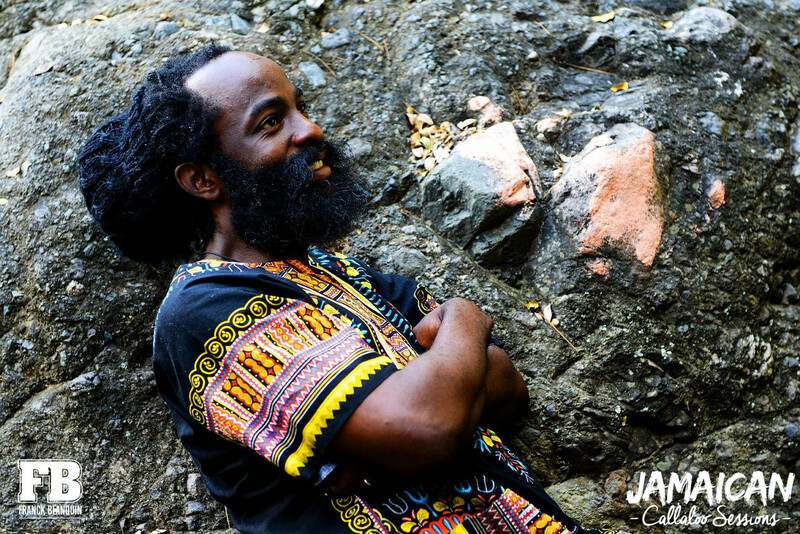 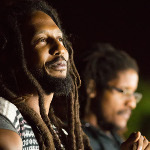 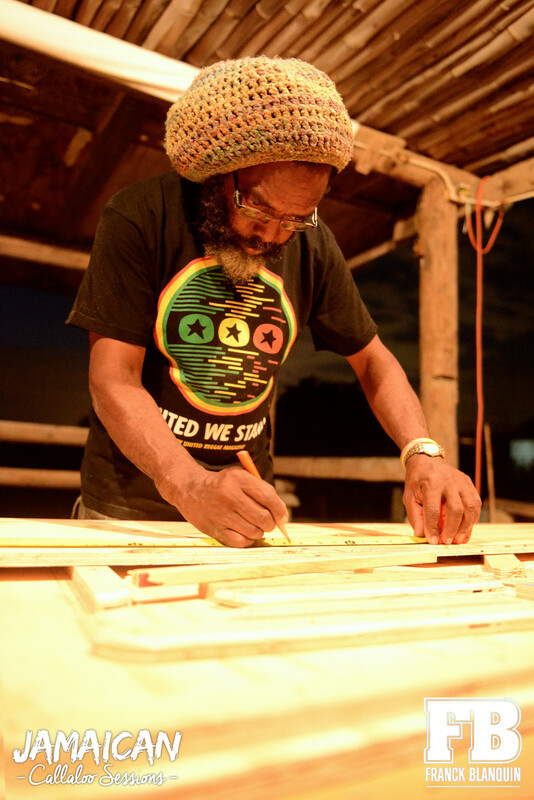 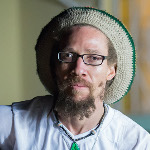 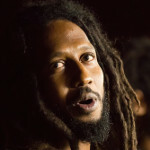 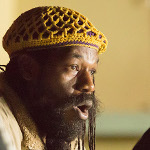 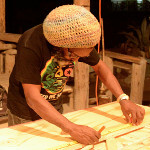 Derajah Mamby, Ras Kelly Holt, Pentateuch Movement, Raging Fyah, Rootz Underground, Adahzeh, Uprising Roots, EarthKry, Dubtonic Kru, Rashaun 'Kush' McAnuff, Lloyd Palmer, Winston 'Bopee' Bowen, Ruel 'Pot A Rice' Ashburn, Kerry 'Gilly' Dyke, Joseph Sutherland, Patrice 'Q Soul' Pinckney, Kimberlyn 'Kimmy Gold' Goldson, Kadian Hamilton, Karissa Palmer, Chevanese Palmer, Tara Johnson, Aldayne Haughton, Kieron Cunningham, Kamardo Blake, Phillip McFarlane, Kevor 'Var' Williams, Shackair McQueen, Kino Newby, Brady Robinson, Deleon 'Jubba' White, Omar 'Jallanzo' Johnson, Andre 'J Militia' Stewart, Strickland Stone, Marlon Brown, Kumar Bent, Delroy 'Pele' Hamilton, Courtland 'Gizmo' White, Anthony Watson, Demar Gayle, Stephen Newland, Omar Francis, Colin Young, Erik Magni, Sarah Foughali, Cyril Legrain, Fabien Selles, Xavier Simacourbe, Mauro Sindici, Chikuma Tsuboi, Alexander Bonilla, Jeff Boto, Eric & Quentin Lenormand, Pierre Bussière, Luc & Mathias Guénard, Sherkhan, Paul Dixon, Ayodele Mamby, Phillip and Lorna. 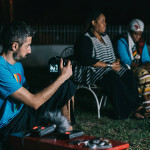 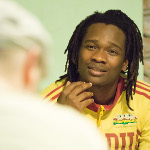 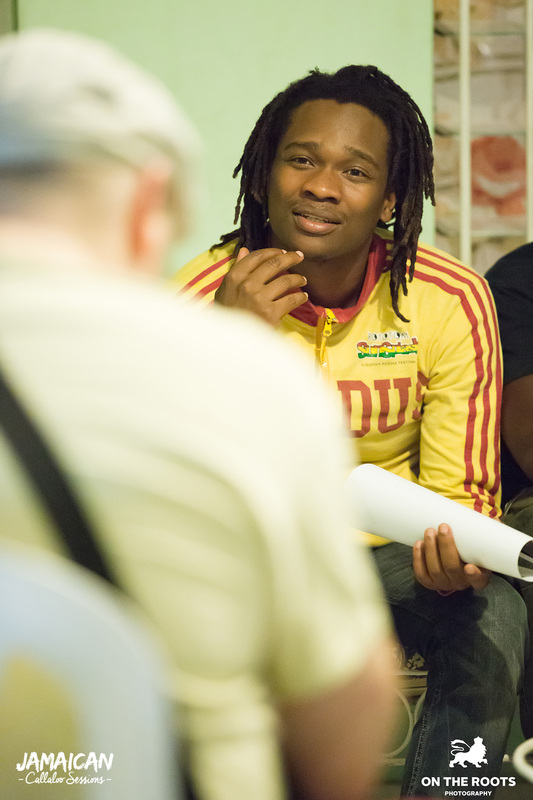 Discover photos of our team.